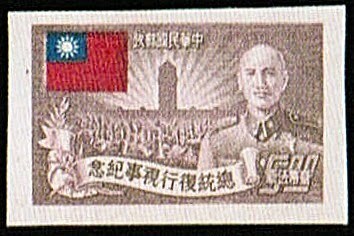 In 1952, the Republic of China (also known as "Taiwan") issued a set of stamps commemorating the second anniversary Chiang Kai-shek's return to the presidency (Scott #1052-56), and also released an imperforate version of the set (Scott #1052-56 Note) for the collector market. 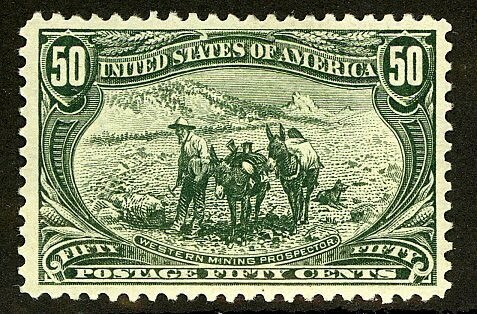 180,000 of the normal sets were issued, along with 20,000 imperforate sets, and Scott '11 prices the unused sets at $180.50 and $ 460.- respectively. Both versions of the set are worthy of consideration. Although the imperforate set had a much lower quantity issued, none were used as postage and discarded, while I'd estimate that at least 80-90% of the regular set were. I also recommend te 1953 4th Anniversary of Chiang Kai-shek's Return to the Presidency set and its imperforate baby brother (Scott #1064-69 and 1064-69 Note), of which 290,000 were issued, along with 10,000 imperforate sets (Scott Values for unused are $ 289.50 and $ 460.- , respectively). It's interesting to note that the crusty but not always benevolent dictator was considerate enough to repeatedly remind his people to celebrate his glorious return. 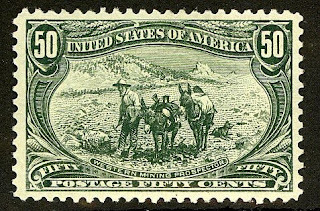 Better stamps and souvenir sheets of the R.O.C. have done well over the last few decades, but the market has been cooler than that for stamps of the People's Republic. I believe that as capitalism and incremental democratization take hold in the P.R.C., relations between the "two Chinas" will gradually improve, as will demand for stamps of the R.O.C.. The process of thawing may have already begun: as of 2008, more than $ 150 billion has been invested in the P.R.C. by Taiwanese companies, and about 10% of the Taiwanese labor force works in the P.R.C., often to run their own businesses. In the meantime, most of the demand for stamps of Taiwan will originate from collectors in Taiwan itself and among overseas Chinese (of which there are approximately 35 million). Taiwan, a nation of 23 million people, is one of the four "Asian Tigers," and has experienced explosive economic growth and industrialization over the last 5 decades. Annual GDP growth has averaged about 4% over the last 5 years, but this reflects the zero growth of 2009, a result of the global financial mess. Kreditanstalt- While I'd certainly avoid buying small-margined singles of these issues, wouldn't it be reasonable to assume that those with large margins are genuine imperforates?